Description: Created in 1930, this game of strategy of displacement is played in China, where it is known as Tiao-qui, as in most countries of the world, using a star shaped board with 121 positions and balls of several colors. You can challenge the computer on a board shown under different angles of camera and in 2D. Games can be saved and replayed. 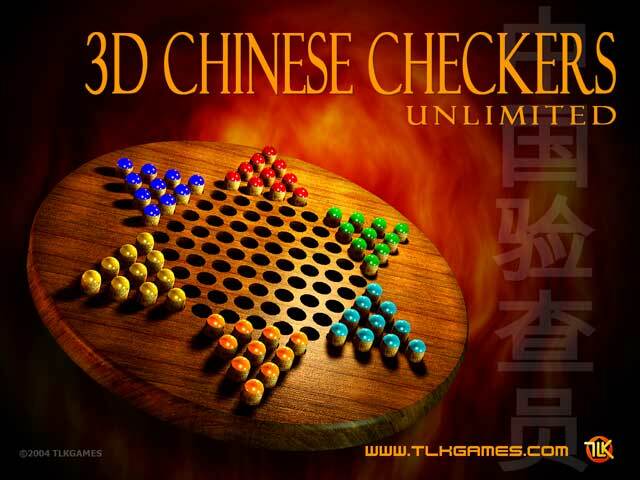 A fine Chinese checkers board without over lasting gadgets for players at all levels locally or on Internet. 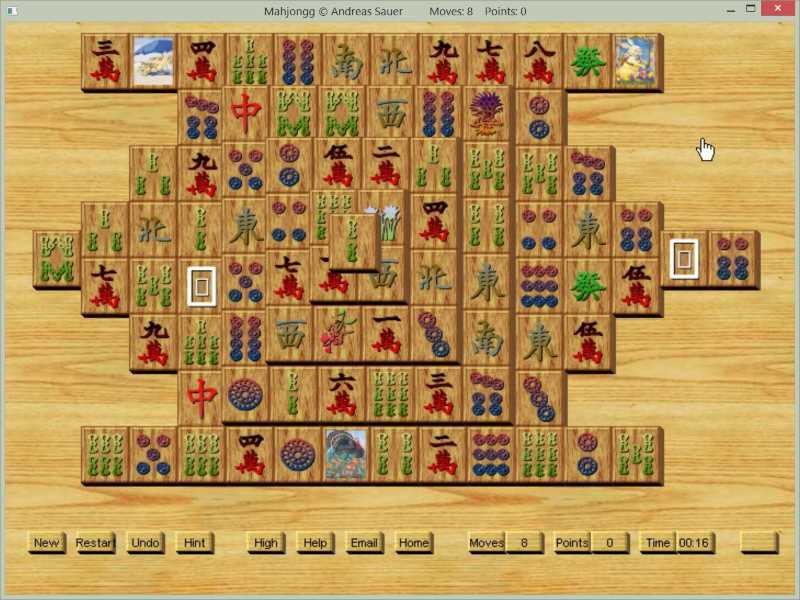 Description: Solitaire board game with 190 levels and 6 designs for the pegs. Highscore for each level. Description: Ball Breakout Game is a free breakout game in which you let a ball bounce on a moving bar on the bottom of the screen. The game is easy to play, use your mouse to move the bar and bounce the ball off your bar to keep it from falling off the bottom of the screen. You have to try to hit all blocks on the top of the screen. If you break all the blocks, then move to the next level. Free download Ball Breakout Game for PC. Description: Checkmate your rivals by wisely placing your pieces throughout the chessboard to siege your opponent's king. Meanwhile, don't forget to be on your guard for your own positions. 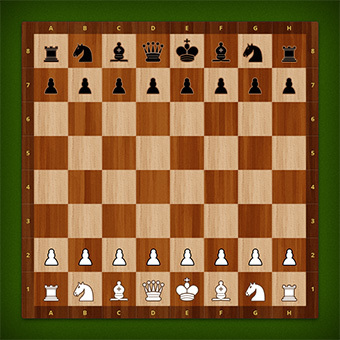 Play SkillGamesBoard Chess online with friends! 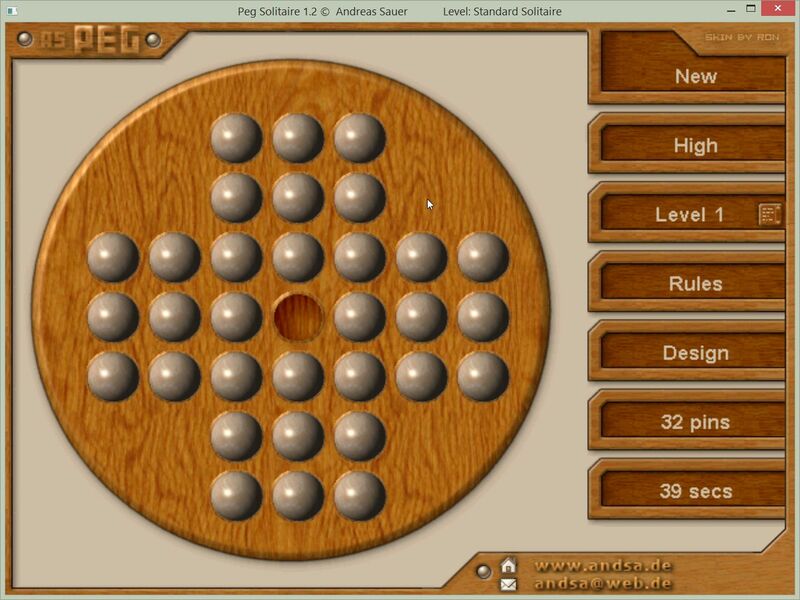 Description: Try to beat the computer at the board game Reversi (Othello) with the Daisy Reversi program. Some of the features: wide range of complexity levels, variable game board size, realistic graphics, undo/redo moves, save/load positions, automatic complexity level changing, timers, position constructor, statistics, detailed help system, flexible logic and interface settings, color schemes, adjustable sound accompaniment, install/uninstall support. 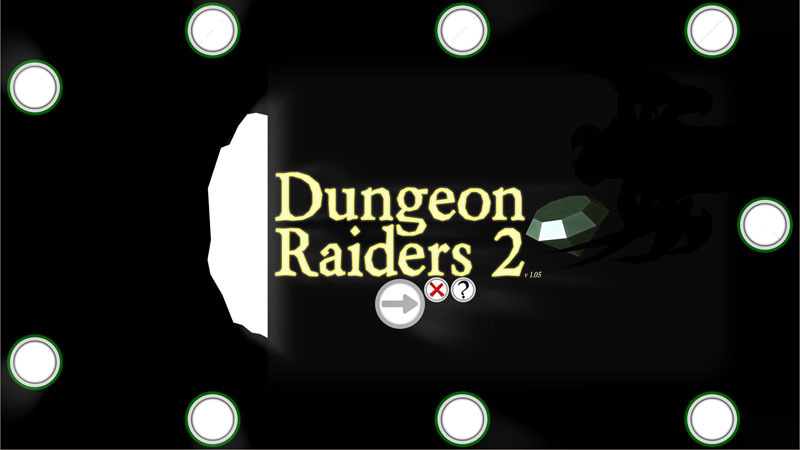 Description: "Dungeon Raiders" is played over 5 dungeons. You'll move from room to room, splitting gems you find with everybody in the dungeon, typically being asked if you want to stay or leave. If you stay you continue to the next room, but if you find the Spider's Lair you'll run out and have all of your gems taken from you. Occasionally you'll encounter a purple Adventure Room. Look at your options for more information on getting through the adventure.